At 25 years of age I have been faced with the toughest opponent of my life. On the 18th of April I was diagnosed with colorectal cancer and since moving back home it’s been a roller-coaster. 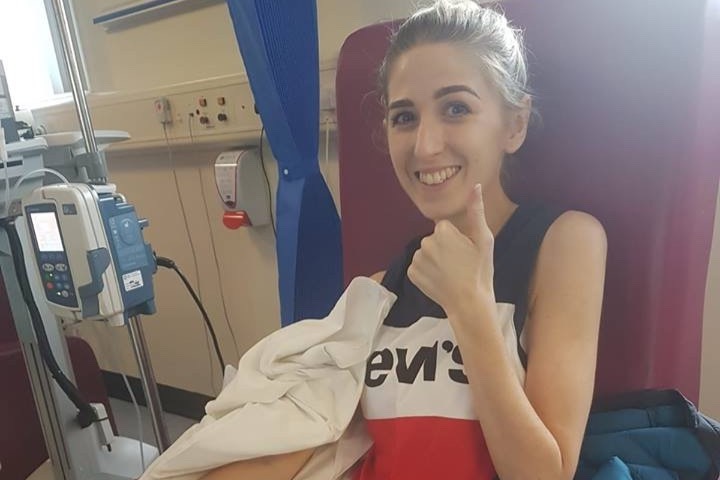 In May I went through 25 sessions of Radiotherapy and chemotherapy and was due to have surgery on the 24th of July to remove the tumour but on the 18th of July I was hit with more devastating news that my previous treatment had not worked and my cancer had spread to my liver and surgery was no longer an option. I am currently going through iv and oral chemotherapy, consisting of one day of iv treatment which is every 21 days and 7 days of oral chemotherapy post iv. My life has been put on hold, I have gone from working for Kane Group Building Services in London, playing Gaelic for Dulwich Harps, physio for Fulham Irish and playing tag rugby to waiting on the next treatment. Once we received the devastating news about the cancer having spread my family and friends have done all they can to research different treatments to pro-long my life. After several consultations with my oncologist about a cancer treatment drug suitable along with my current treatment we decided the best option for me was a drug called Bevacizumab (Avastin). This cancer treatment drug will be an add on to what I am currently receiving, which is not available on the NHS on the grounds that it is costly, therefore we have no alternative but to self-fund. I would like to take this opportunity to thank you for all the prayers, love and support I have received since my devastating news. 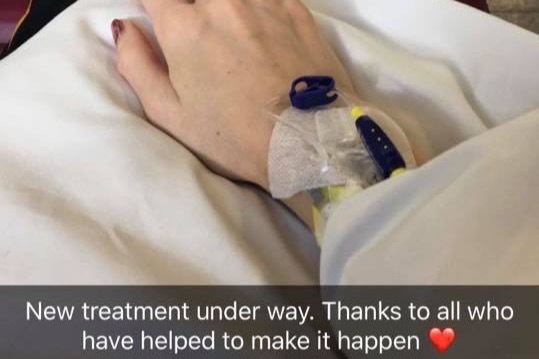 **This Go Fund Me page has been set up by friends of Siobhan McCann, headed by Cormac McMullan, to help with the costs associated with the treatment she requires. The funds will be transferred into a separate bank account and each month payments will be made to the hospital for the treatment. The first day of the new treatment! 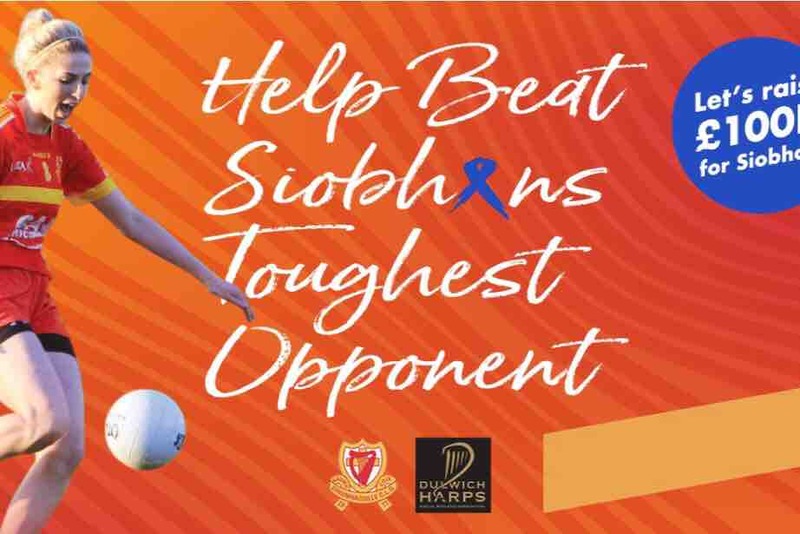 Siobhan has started her new treatment yesterday, thanks to all the support she has received so far. This new treatment of Bevacizumab will run along side her current iv treatment and oral Chemotherapy every 2 weeks. de 0,00 £ est maintenant annulé. Votre don mensuel de 0,00 £ est actif. Même un don de 5 £ peut faire la différence.